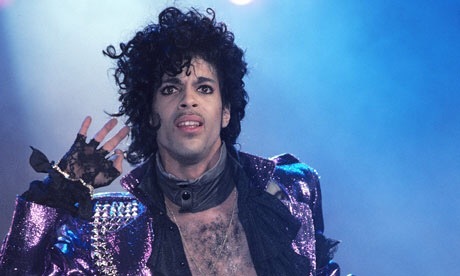 According to Buzzfeed, iconic musician Prince has pulled his catalog from Apple Music, Spotify, and every other music streaming service – except Tidal. The Minneapolis native has been very vocal throughout his career about music corporations’ unfair treatment of artists. He famously wrote the word “slave” on his face in protest to Warner Bros Records. Tidal sounds like a good Ideal but it’s not gone solve anything. Do You Think Women Are Better at Managing Money Than Men??? ?